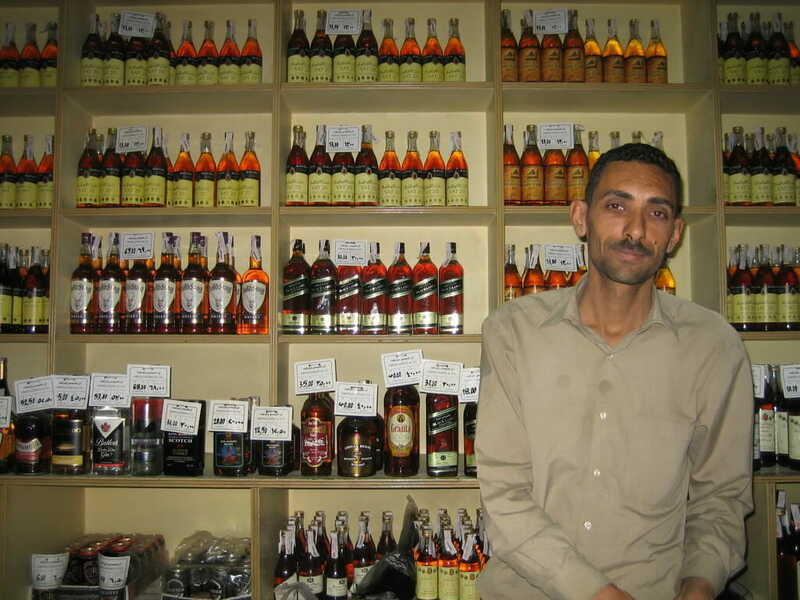 Egypt’s ruling Islamists will no issue licenses for selling alcohol in certain areas in Cairo and other major cities. Egypt’s Islamist government will no longer issue licenses for selling alcohol in certain areas of Cairo, Alexandria and other major cities, an official has said. The current law states that only licensed outlets can sell alcoholic beverages. This is just a way for the authorities to “impose their views” on society, Abdulhay said.